Welcome to the February edition of MAESA Matters. Please note our updated schedule of 2018 events, and mark your school calendars to attend them. It is fun to see so many of you and your students at MAESA events getting to connect with each other! In this issue Ms. Kristy Castro is featured in "Why I teach in an Episcopal school." 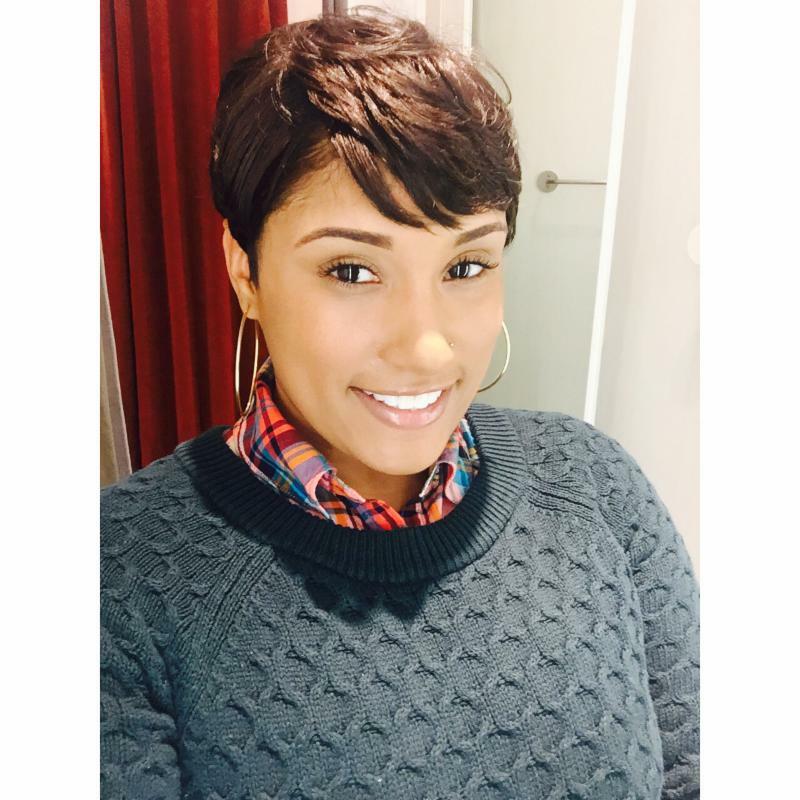 Ms. Castro, a 5th/6th grade math teacher shares her experiences at Bishop John T. Walker School for Boys in Washington, D.C. Next learn about how Grace Episcopal Day School in Kensington, MD is implementing a variable tuition model in Spread the Word. We'd love to feature one of your faculty members or a school activity in MAESA Matters. Contact us to be included. February 11, 2018 4p.m. MAESA Choral Evensong Watch this beautiful service streamed live this Sunday at 4p.m.at Washington National Cathedral. MAESA welcomes nearly 400 upper school students joining with the Cathedral Choir for this service. We are pleased to have The Rev. Betsy C. Gonzalez of Episcopal High School as our preacher. April 27, 2018, MAESA Scholars Fair TIME TO REGISTER MAESA is delighted that National Cathedral School will be our host in April. Registration and event details can be found here . Fourth through eighth grade students compete and engage with one another in categories from science to art, multi media presentations and more on this exciting day. Event entry guidelines will also be on the website. Registration is now open and we are recruiting event judges. Please contact Katherine Murphy to volunteer as an event judge or include your name on the registration materials. September 21, 2018 MAESA Members Meeting at St. Andrew's Episcopal School. Our keynote speaker will be Rodney Glasgow, Head of Middle School and Chief Diversity Officer at St. Andrew's Episcopal School, Potomac, MD. Join us to hear about creating meaningful diversity and inclusion programs in your school. October 10, 2018 at 10am MAESA Episcopal Schools Day Service & Celebration at Washington National Cathedral. This service brings together more than 800 elementary school students within MAESA to worship and celebrate what it means to be a part of an Episcopal school. Please make your calendars early of the next school year. MAESA is proud to share the redesign of our website. Please update www.maesaschools.org in your browser and take a look around. There you will find current and past editions of our MAESA Matters newsletter and MAESA event and program details along with registration forms to download and share with your school. 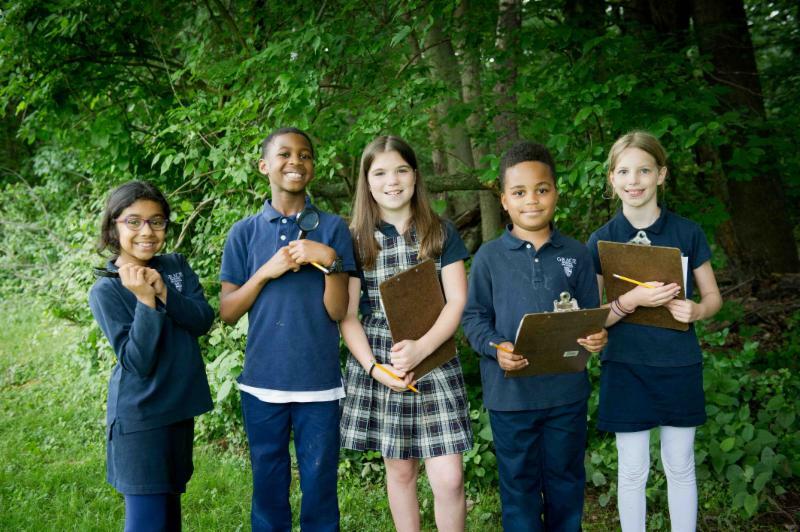 "Why I Teach in an Episcopal School"
By Ms. Kristy Castro, 5th & 6th Grade Math Teacher at Bishop John T. Walker School for Boys in Washington, D.C.
“I am a child of God, created in his image. Therefore, I am respectful to others and myself. I am responsible for my actions, words and work. I am honest and above cheating, stealing and lying.” These are the words that echo the halls of The Bishop Walker School each and every morning as our boys prepare to begin their day. Words that are filled with promise, consideration, and expectation. Words that are steeped in Episcopal values, words that resonate throughout the four walls of the building far after they are spoken. Words that have truly become the backbone of our school community. Prior to beginning my work at Bishop Walker School, I taught at a non-parochial independent school, and although that experience was satisfying on many different levels, it was not gratifying. As educators, we stated that we were on this mission to cultivate the “whole child.” However, despite engaging curriculums, bold missions, and engaged students and teachers there still seemed to be something missing. For almost an entire year I couldn’t quite put my finger on what that “something” was. Yet, the moment I realized what the community was lacking, I couldn’t believe it took me so long to pinpoint. However, it came to me like an epiphany one afternoon as I sat in a division meeting. It was 4pm and I sat around a table discussing curriculum, and how to create academic opportunities that fostered the development of the “whole child.” Amongst all the suggestions there was no mention of spirituality, and that was the missing link. It was at that very moment that I realized that I needed to be a part of a community where spirituality, and the values of Christ were woven into the curriculum in ways that not only challenged children academically, but also challenged them socially and emotionally to become better humans. Before becoming a member of the Bishop Walker School family I was aiding in creating successful scholars. However, at this point, I’m equally aiding in creating successful citizens. Each week I watch students make spiritual and personal growth. Whether that’s exhibited during weekly chapel service or community gatherings, during service projects, or classroom conversations, I consistently observe the boys exhibiting our school’s pillars of: caring, citizenship, fairness, respect, responsibility, and trustworthiness. 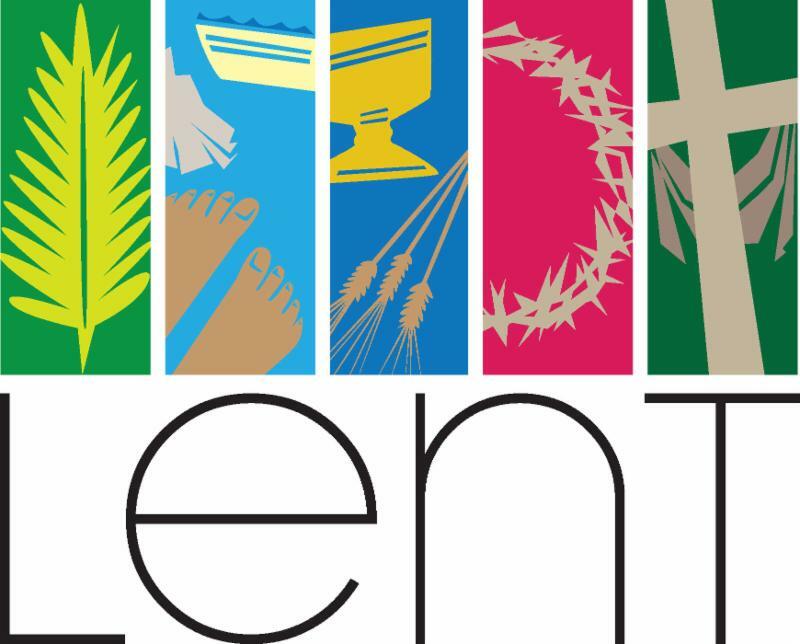 Each day the boys strive to make real life connections to the world outside of our school’s four walls and have a sense of compassion, empathy, and eagerness to help others, all of which derive from their understanding of the Episcopal faith, and what it truly means to walk in the light of Christ. Although these teachings are in many ways immeasurable, we look to the actions, words and work of our boys to assess their growth. Despite the fact that in many ways this growth is not typically quantified, it is perhaps the most important. It allows students the ability to successfully navigate all other avenues of education, and life. Doing so with confidence and sense of belonging. The question of affordability touches many families who want what independent schools have to offer, but feel like they would neither be able to afford the full tuition nor qualify for financial aid. Additionally, rising tuition across independent schools has made this option even less accessible to families with high economic need. 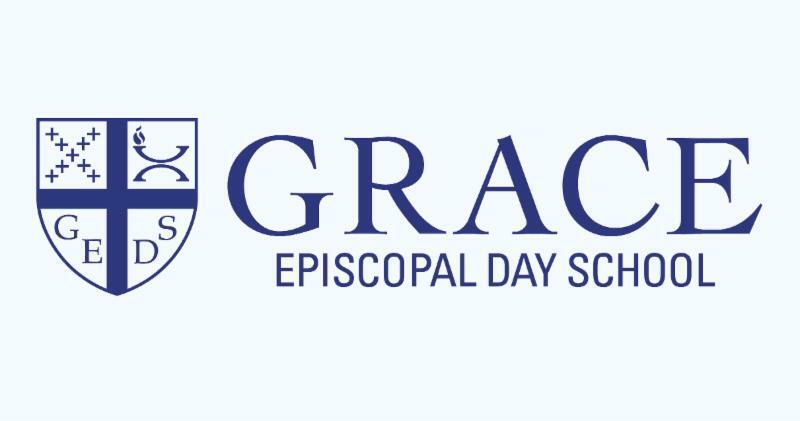 In looking to create appreciable breadth in our socio-economic diversity, Grace Episcopal Day School realized that we had to undertake a bold revision of our already-robust financial aid program. In line with our founders’ belief (in 1960) that an excellent and moral education could and should be accessible to everyone, we settled on a tuition model that we believe will increase both affordability and access: Variable Tuition. Rather than offer financial aid packages to families, we will offer a range of tuitions. Our ideal is that each family’s tuition -- a figure that represents the portion of the full cost of a Grace education that a family is required to pay -- be in line with what that family can afford to contribute. This shift from “financial aid” to “Variable Tuition” is more than semantic. It reflects our school’s foundational commitment to building a diverse student body and an inclusive school community. We achieve that goal when all enrolled families know that they are making an equitable contribution to their child’s education – which will make all families equal contributors to school life. In the words of another school that has been using this model in California for many years and consistent with our own mission, we want our enrolled families to feel like “homeowners” rather than “welcomed guests.” To learn more, visit our website. 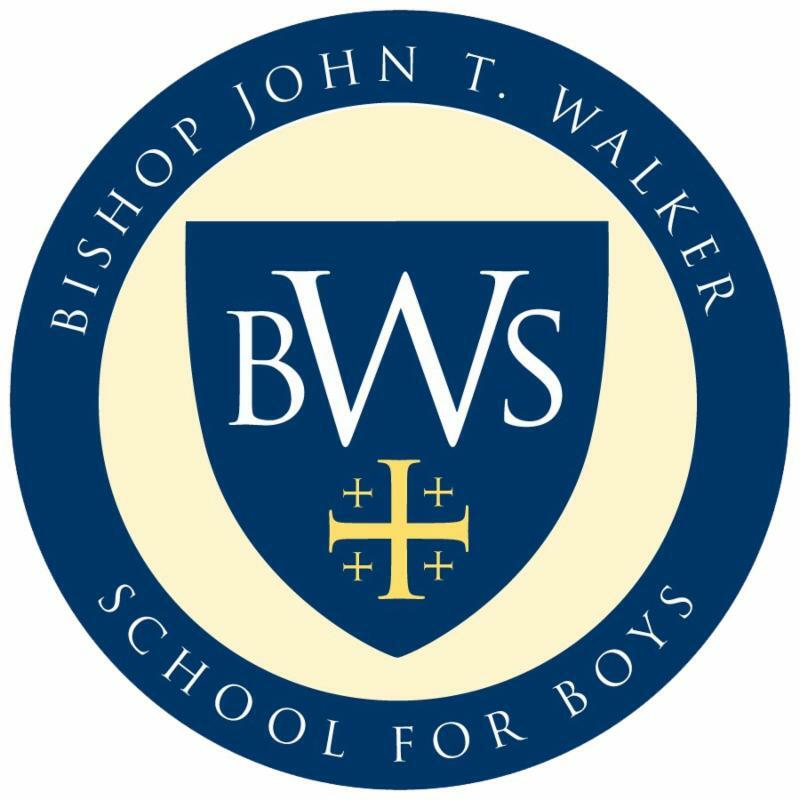 Bishop John T. Walker School for Boys 10th Anniversary Dinner on March 1, 2018 at Washington National Cathedral Tickets available on the BWS website. The Bishop John T. Walker School for Boys is a tuition-free Episcopal school for children from traditionally underserved communities. The School nurtures the spiritual, intellectual, social-emotional, artistic and physical development of its students in a Christian community of learners that welcomes boys of all faiths and beliefs.